Tax Software vs. Tax Pro: Which Is Right for You? Now that you’ve rung in the new year, it’s time to start thinking about how you’ll handle your money this year. One of your first big financial tasks will be filing your income taxes. That’s right! It’s not too early to prepare for tax season. You can start by answering the question: Will I do my own taxes or hire a tax professional this year? Dave recommends a professional’s assistance when it comes to important financial matters. But tax software can work for single people who have one source of earned income and don’t own any property. They probably won’t have any hidden credits or deductions they’ll need a tax pro to dig up for them. Folks in this category usually take the standard income tax deduction, and tax software does a good job of walking you through that process. But it’s important to schedule plenty of time to gather paperwork and fill out the forms. Depending on the value you place on your time, the potential savings may not be enough to justify the risk of doing your taxes on your own. Even owning a home can complicate your tax forms. In fact, some of the most commonly overlooked tax deductions and credits have to do with homeownership­. Missing out on these deductions causes homeowners to overpay their taxes by millions of dollars each year. 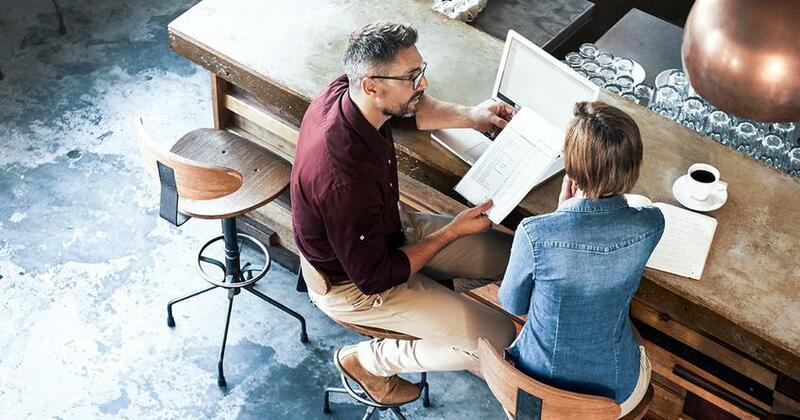 For those who have more complicated tax issues or who simply aren’t comfortable answering any tax questions, a tax professional’s advice is worth the extra expense. You won’t have to worry that you marked the wrong box or made an incorrect calculation. 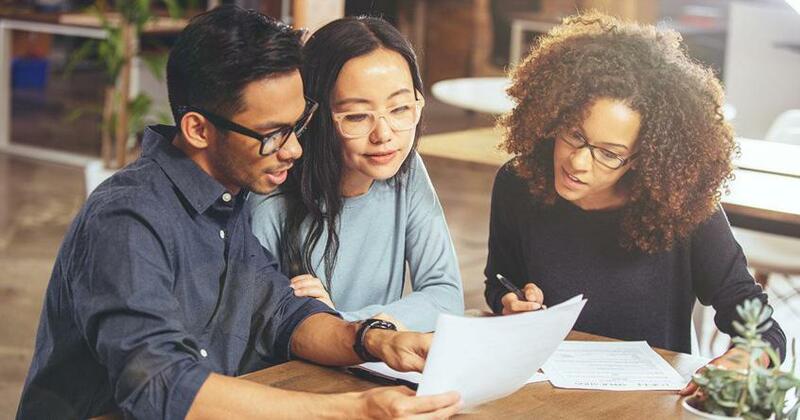 Plus, a tax professional’s ability to spot deductions and credits you may not know about can more than pay for their services. We hope these tips have helped make your choice to use tax software or a tax professional easier. The bottom line is that tax software can be an inexpensive, convenient option in the right situation. But to make sure you’re getting every deduction you deserve while lowering your stress level during tax season, a tax pro is the way to go. 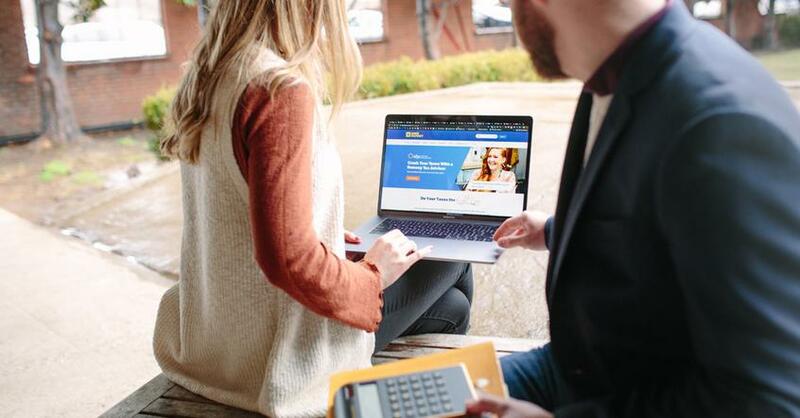 If you’d like to see what a tax professional can do for you this tax season, you can find an experienced, trustworthy expert through Dave’s nationwide network of tax Endorsed Local Providers. 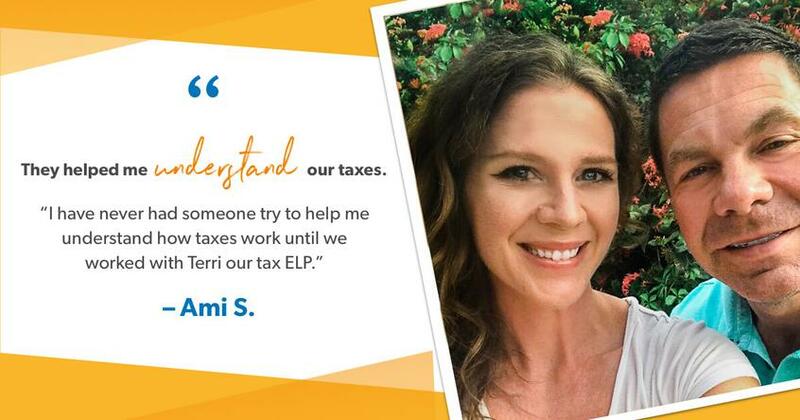 Each of our ELPs has passed our extensive approval process so you know you’ll be working with the most qualified tax professional in your area. Find your ELP today.